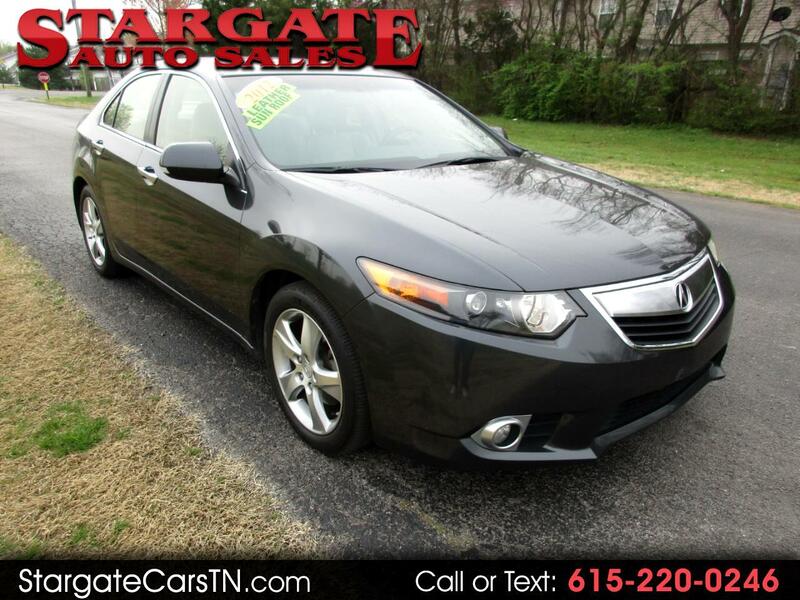 2012 Acura TSX model with Michelin tires *Non Smoker* very nice *Pristine condition*. Local trade in and service regularly here in Tennessee since purchased new. *See Carfax report*.